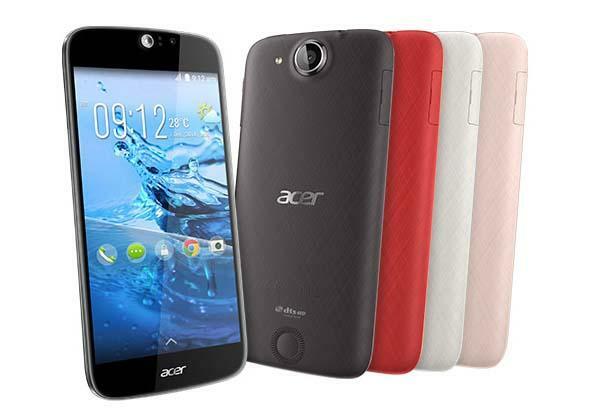 Acer has announced Liquid Jade S, the latest addition to their Liquid Jade smartphone series. If you want to know more about the Android phone, let’s go on checking. 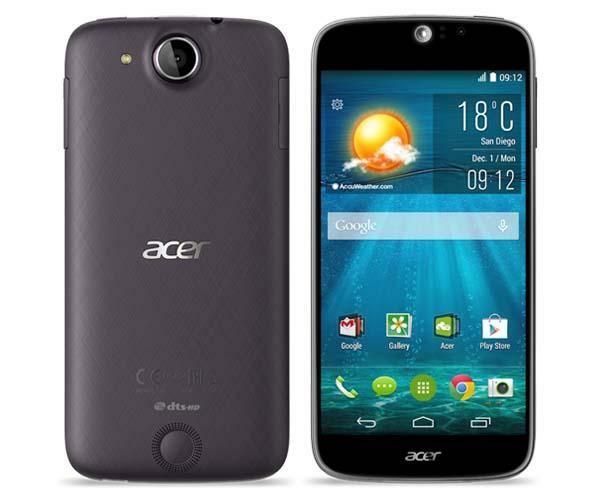 Acer Liquid Jade S is a high performance Android phone that runs Google Android 4.4 KitKat OS. The smartphone sports a curved ergonomic textured back cover along with multiple optional colors in order to add stylish feeling and provide you a comfortable and secure grip. The Android phone is powered by a MediaTek MT6752M 64-bit 1.5GHz octa-core processor and comes with 2GB RAM, 16GB internal storage, 5-inch HD display with 1280 x 720 pixels resolution, 5-megapixel front-facing camera, 13-megapixel rear camera with f/1.8 aperture. Moreover other specs also include WiFi, Bluetooth, LTE support, and 2300mAh rechargeable battery. Acer Liquid Jade S Android phone will be available in Taiwan soon for about $225 USD, but no words for sale in other regions at present. If you’re interested, head to Acer official site for more details.